It may seem like the Android devices are ruling the world for now, but there is a hope for iPhones. Since 2007, the iPhone has become a stronger player in the volatile smartphone market. Today, in 2016, there are as many as 1 billion iPhone users in the world. In the U.S. alone, there are as many as 101 million loyal users. In fact, an increasing number of businesses claim using various methods of tracking their employees and one of those methods is using an iPhone spy app. Complete iPhone monitoring means having access to everything the target person does on the target device. If you want to be able to see complete call history, record calls, watchlist contacts, read SMS, iMessage, emails, and IM Chats (WhatsApp, Skype, Viber, LINE, KIK, and Facebook Messenger), it is possible. You can also track Instagram and Tinder, photos and videos shared via messengers and on a certain device. You will have access to the calendar entries, installed apps, and the browser history & bookmarks. Xnspy, as a complete iPhone spy app, also solves one of the most burning issues businesses face – employee tracking. You can know where they are, using this monitoring app. It also allows watchlisting places (Geofencing). It supports watchlisting words and contacts too and alerts you whenever there is a watch-listed activity. 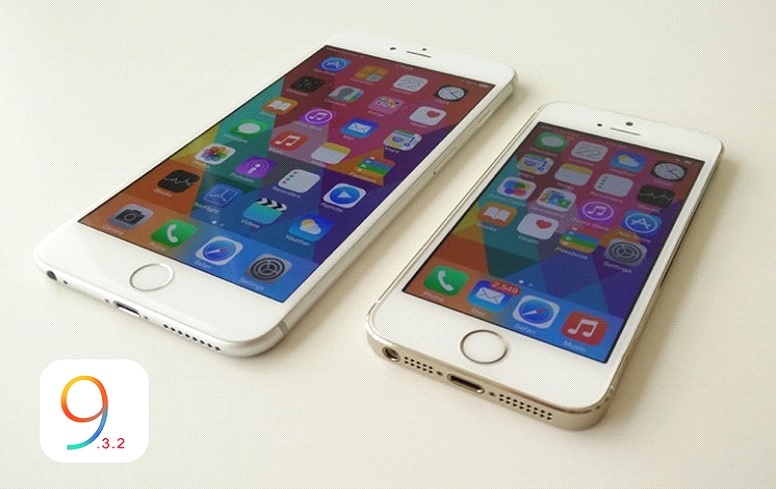 It is compatible with all versions of jailbroken as well as non-jailbroken iOS devices. You don’t have to go through the hassle of jailbreaking the target device. It operates in stealth mode and its design, especially ensures that the target does not detect it while it collects data. The basic edition of this app costs $8.33 per month, and the premium edition costs $12.49 per month. This makes it very reasonable and affordable with the numerous features it offers. Every business has unique needs, which means that its employers have to choose apps according to the purpose, for which they want them. You may want to monitor the target’s WeChat, Yahoo Messenger, BBM, QQ, Hangouts, or Hike messengers. For that, this tracking app is useful because it offers these features. You can also monitor facetime on web chats because it has an inbuilt Facetime Spy Cam feature. Interestingly, you can delete specific SMS messages if you want to, remotely. You can send fake SMS messages, though. If you are interested, for a start, the premium package costs $168 per month, and the extreme package costs $199. However, beware that this will alert the target person that someone is spying on them. You can also spy on the target person’s passcodes, email passwords, and application passwords. It does offer remote control of the target device like Xnspy, so you can take screenshots and restart the device. However, you cannot lock the target device, wipe data, or block installed apps. If you need something that offers everything else that Xnspy does, then you may want to consider this as an alternative. It works on various recent versions of iPhones, iPads, and iPods and is available in both jailbroken and non-jailbroken versions. It allows you to see all text messages, IM chats, track the target’s GPS location, and access browser history. You can monitor Skype, WhatsApp, Viber, Line, and Kik Chat. The app also allows email tracking, accessing call logs, photos, and videos, and installed apps to block unwanted ones remotely. Moreover, you can remotely wipe off the phone too, just like Xnspy. It does offer keylogger and other parental control features too so you can subscribe to those according to your needs. The premium version costs $33.33 per month, and the Premium Plus version costs $40 per month. Before you move on from here, here’s a little advice. Keeping an eye on employees is better than taking risks. After all, prevention is better than cure. Protect your company secrets using any iPhone spy app that suits your requirements. It is important to choose an app that does not require jailbreaking the target iOS device. Experts recommend never jailbreaking the target device because it can make the target device vulnerable to hack attacks. This goes against the main objective of using a monitoring app in the first place. Businesses use such apps to protect company secrets. A device vulnerable to hacking will increase threats for company secrets to leak if hackers hack them.